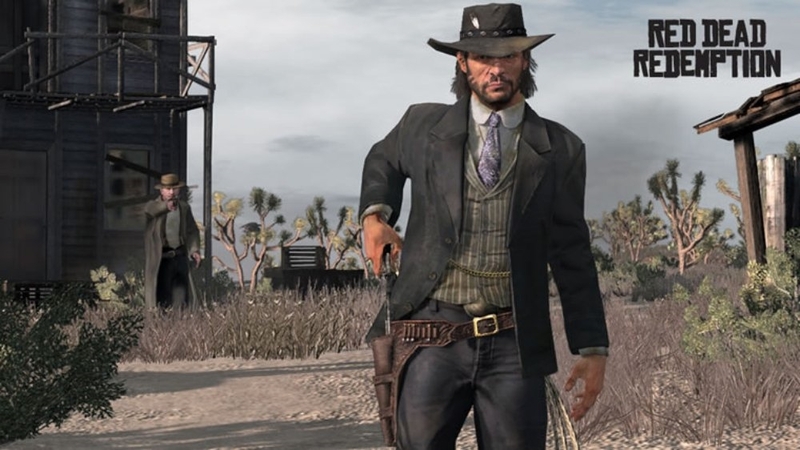 Created and directed by John Hillcoat (the director of The Proposition and the Road), this short film chronicles a slice-in-time of protagonist John Marston as he tracks down his former outlaw and friend, Bill Williamson. 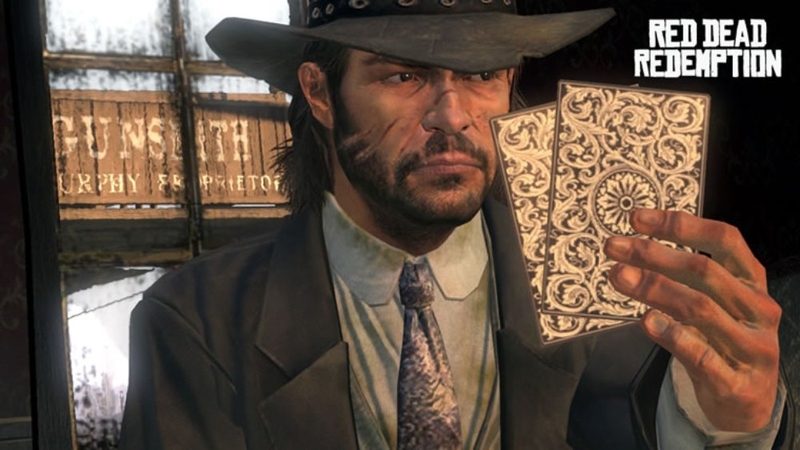 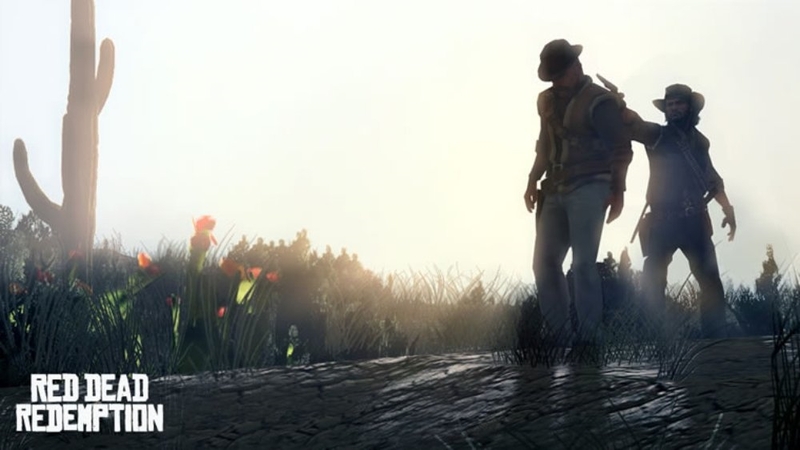 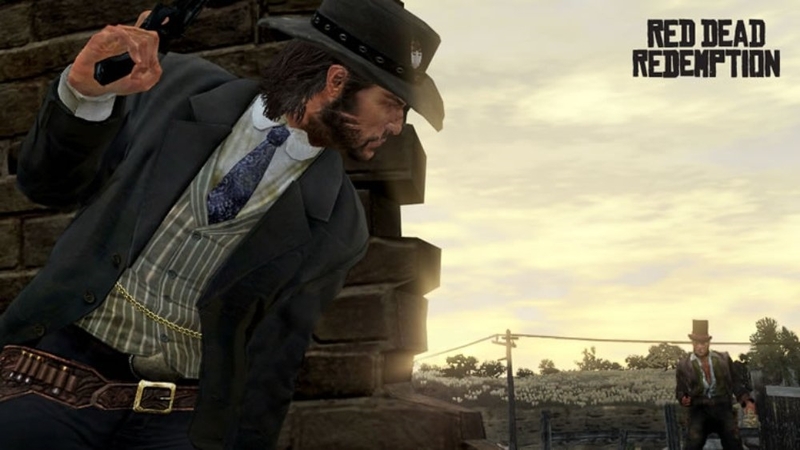 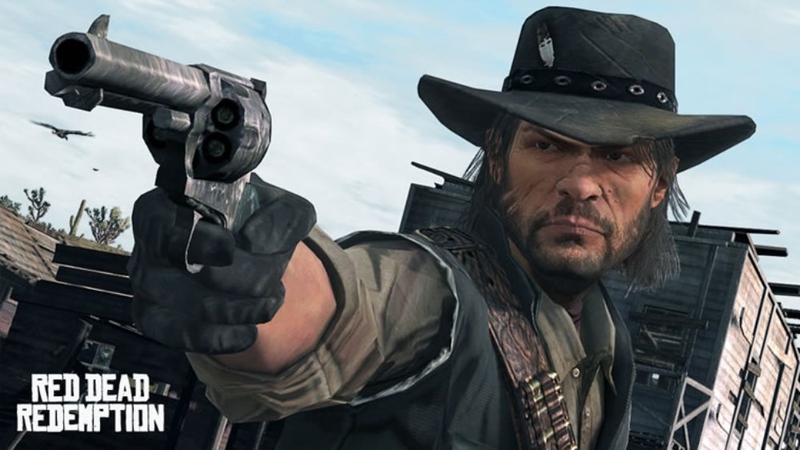 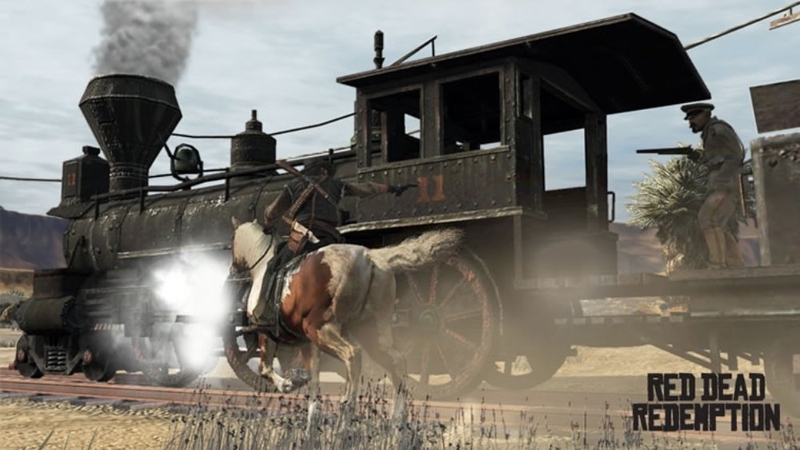 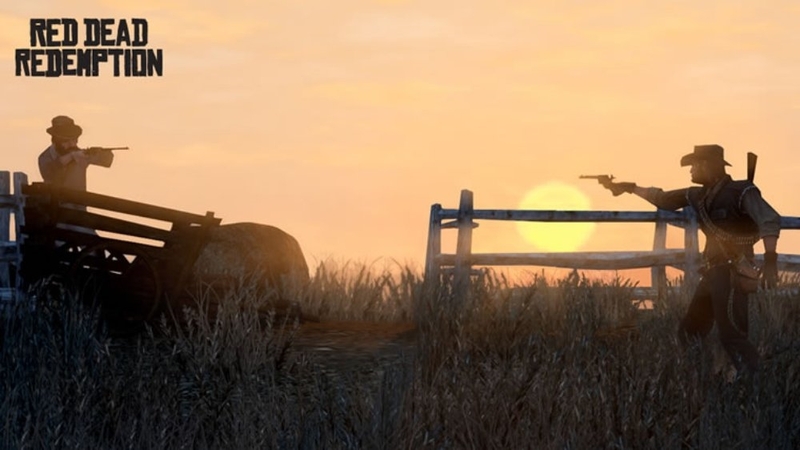 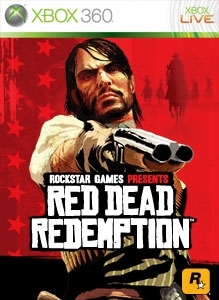 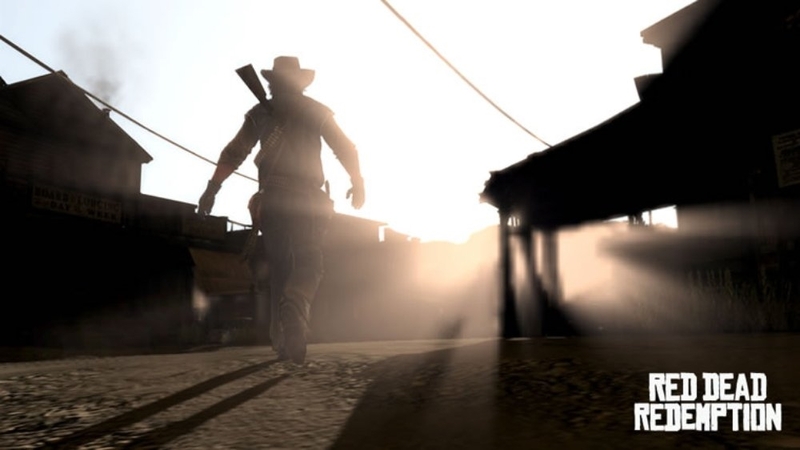 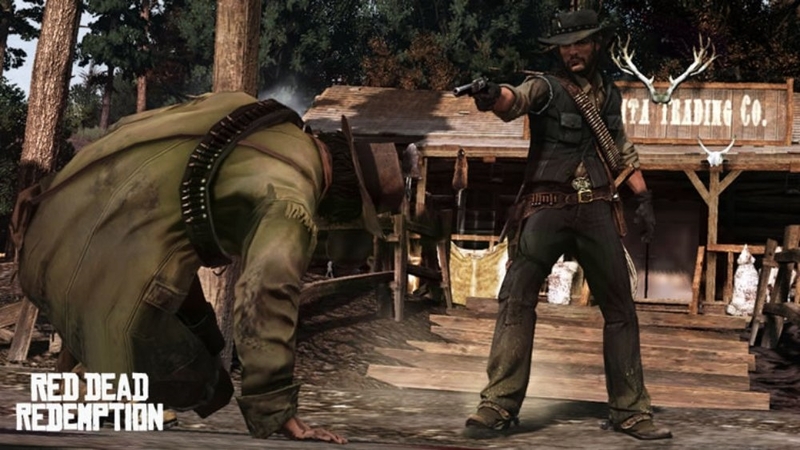 Along the way, Marston encounters many of Red Dead Redemption’s eclectic cast of dreamers, misfits and liars. 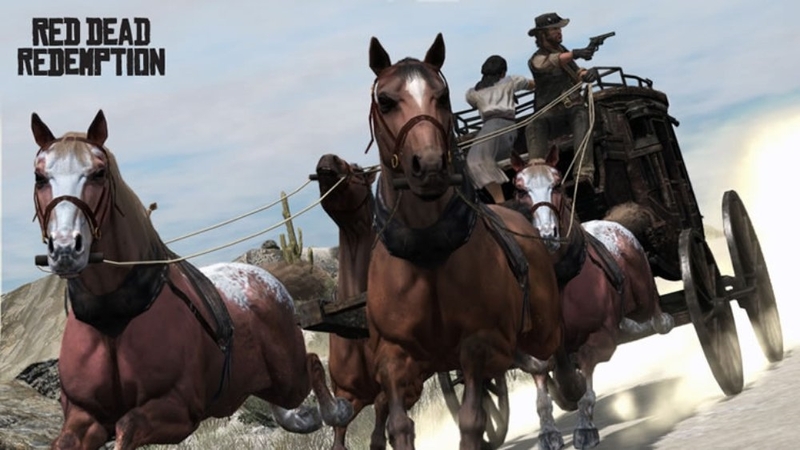 This new trailer showcases a brief preview of each of the six missions featured in the free Outlaws to the End Co-Op Mission Pack, now available for download on Xbox LIVE.